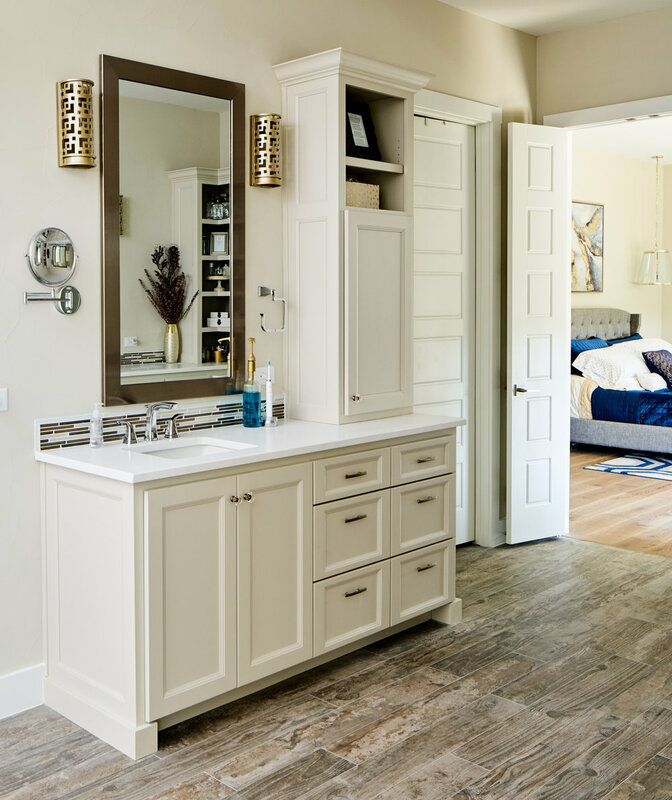 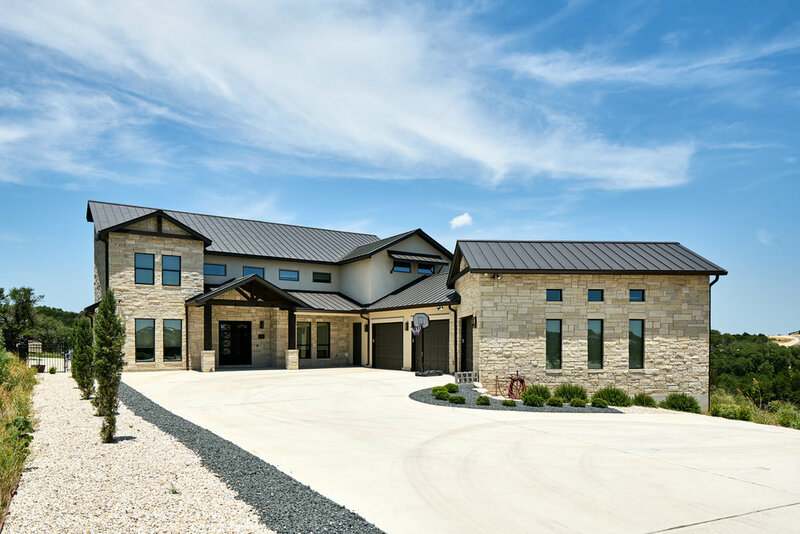 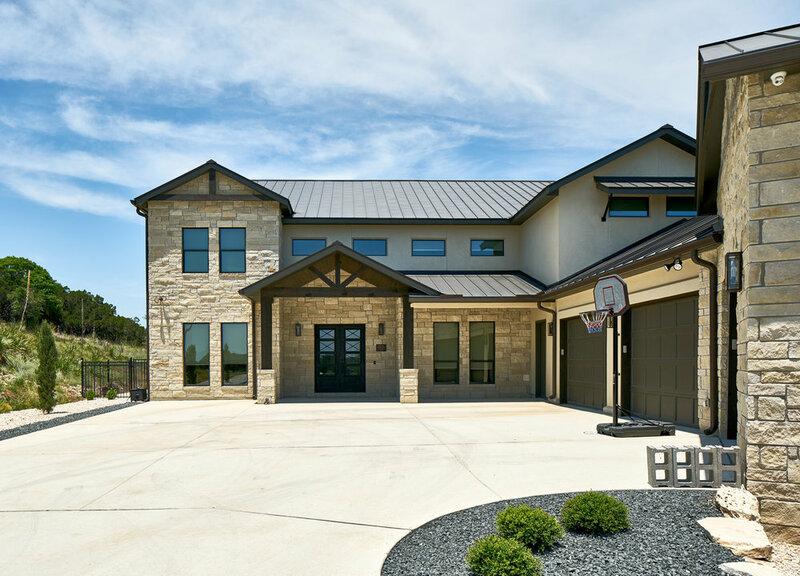 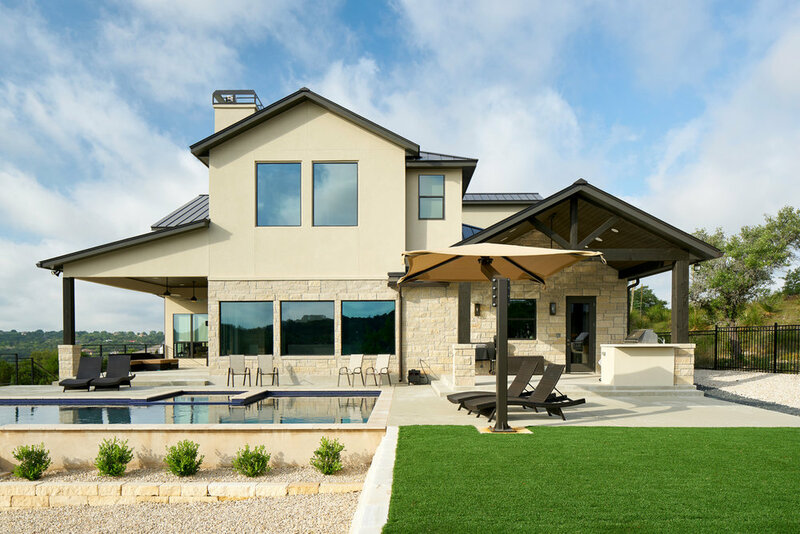 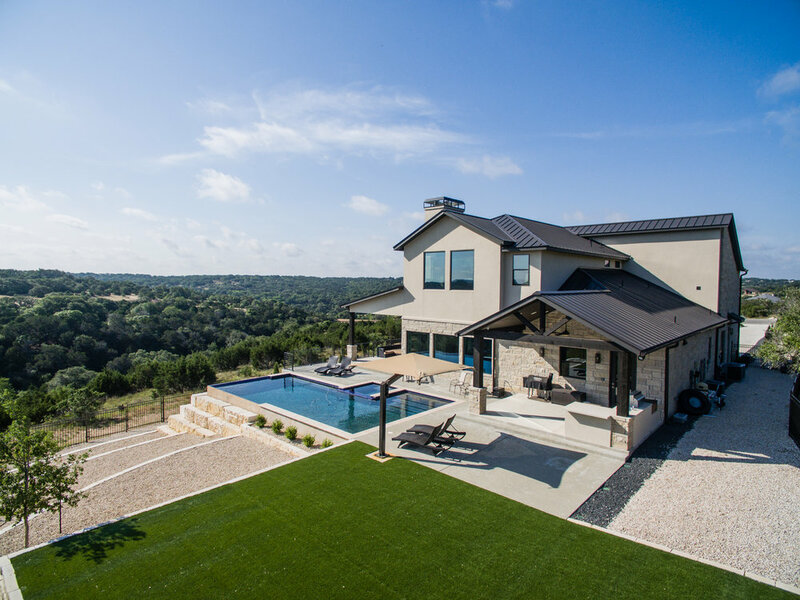 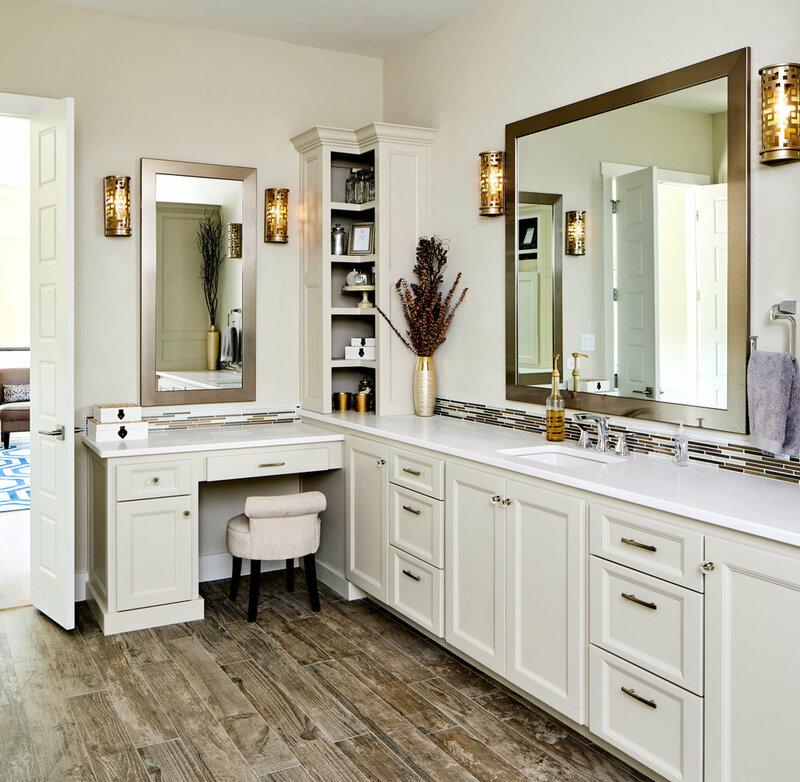 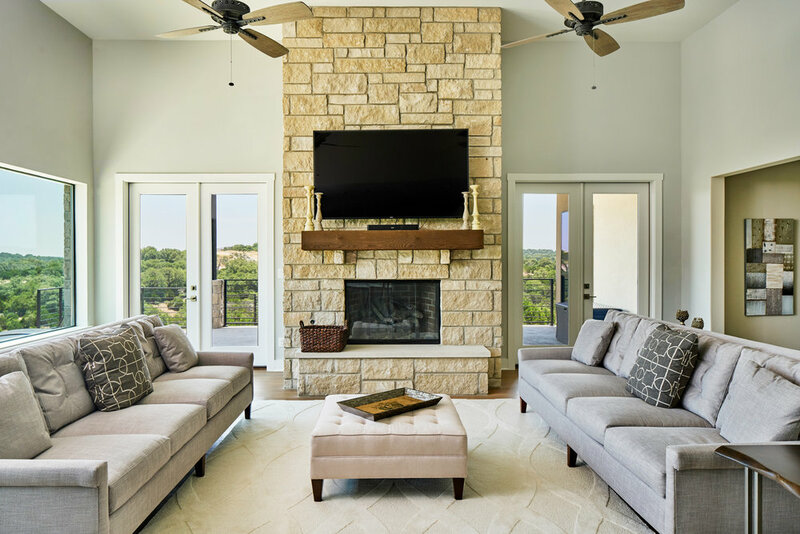 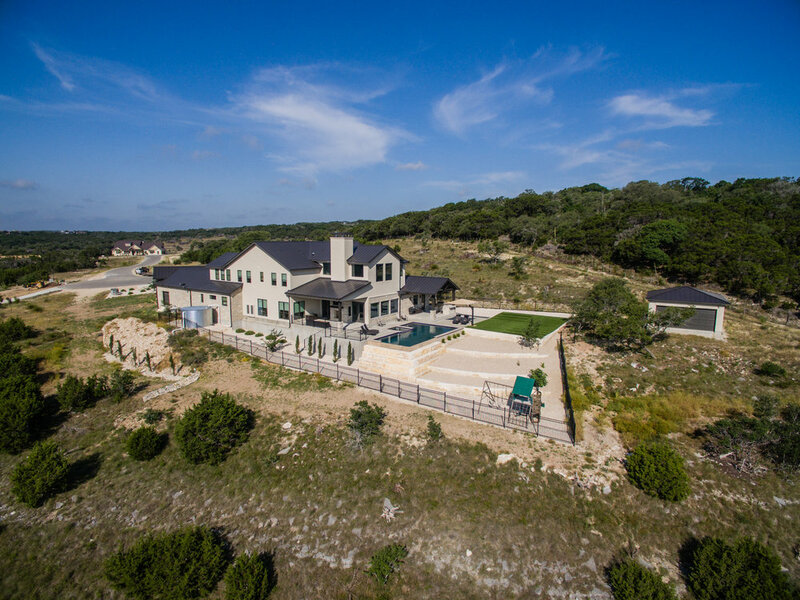 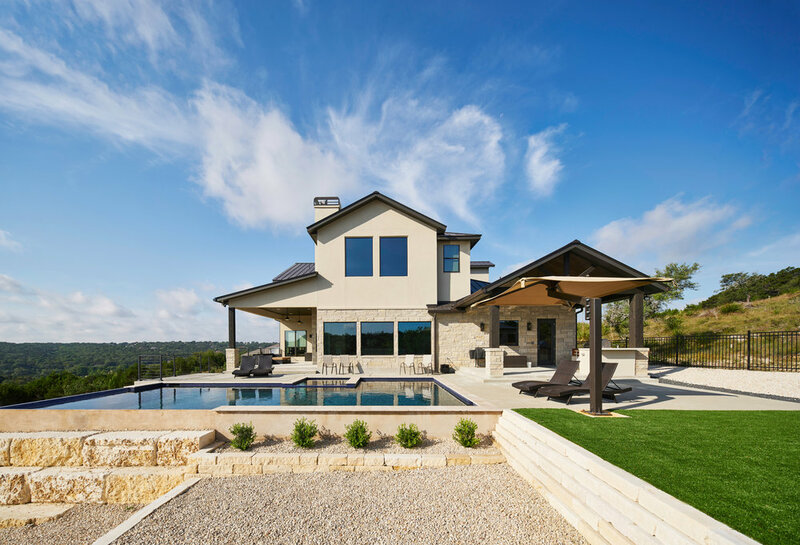 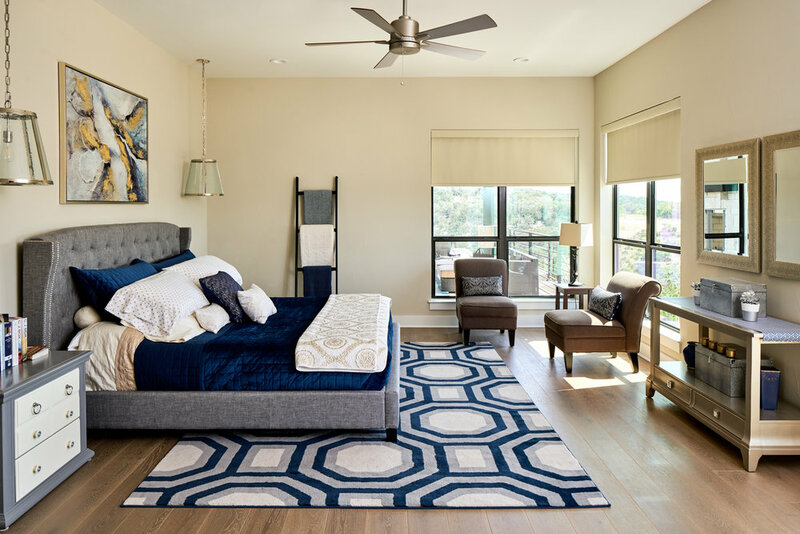 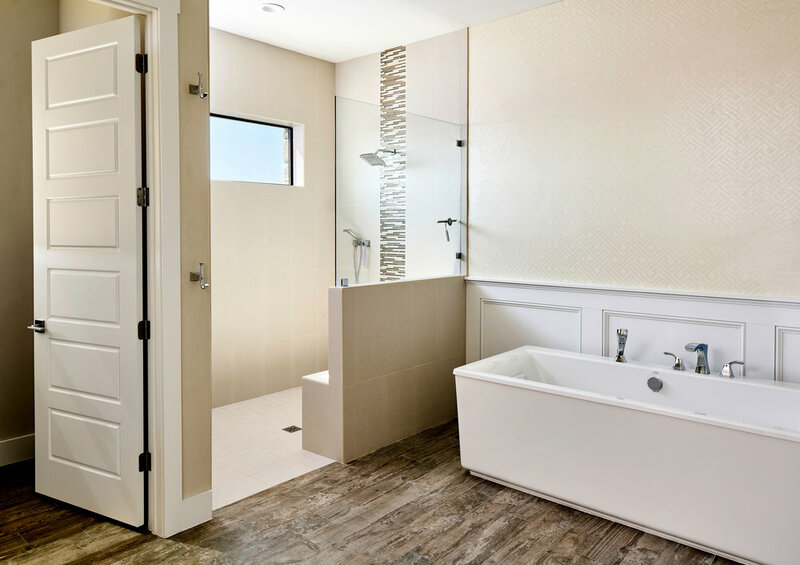 Nestled atop the New Braunfels hill country, this 5990 square foot home is the epitome of Texas Living. 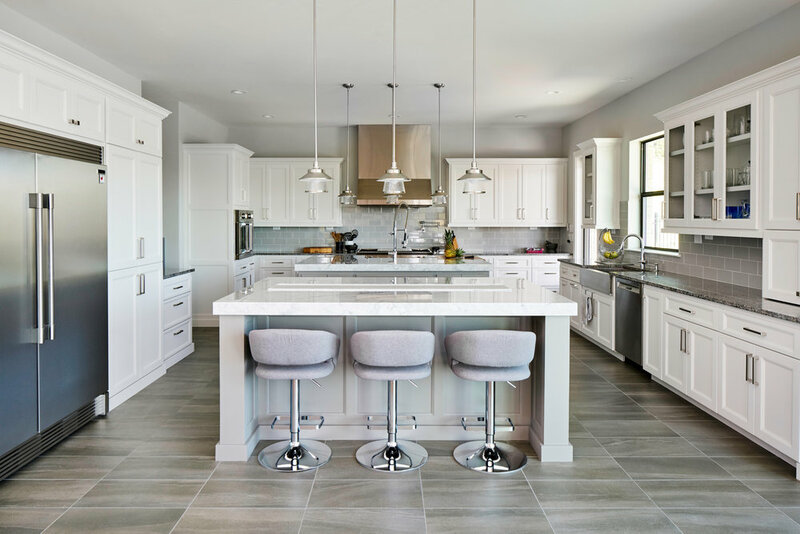 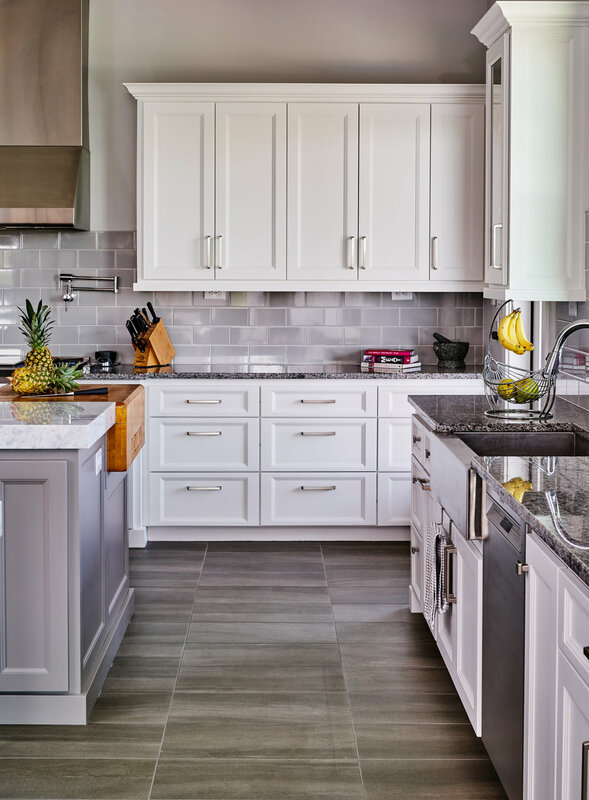 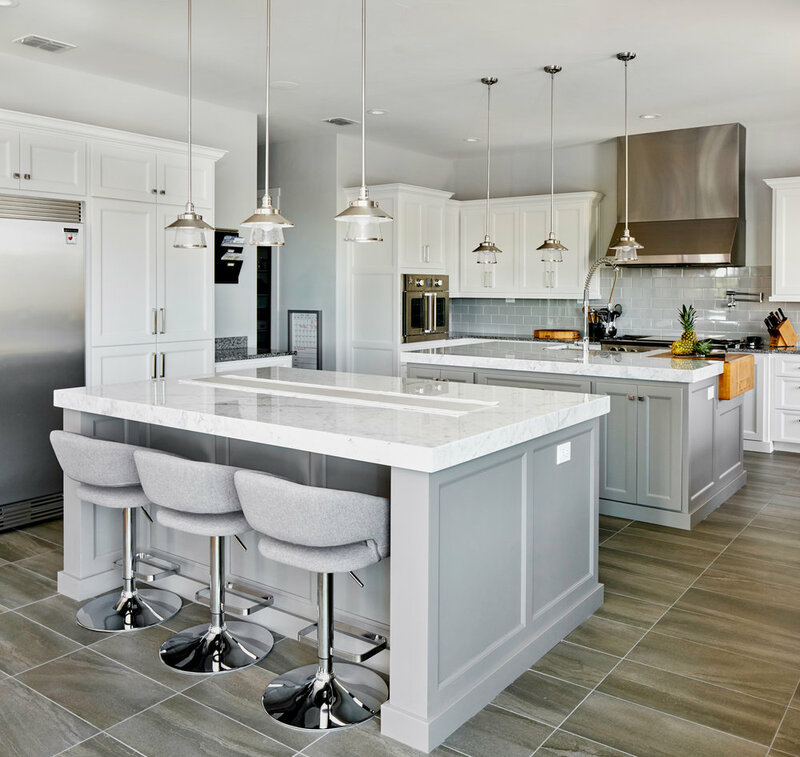 The spacious kitchen hosts a double island, perfect for entertaining and food prep utilizing top of the line industrial appliances. 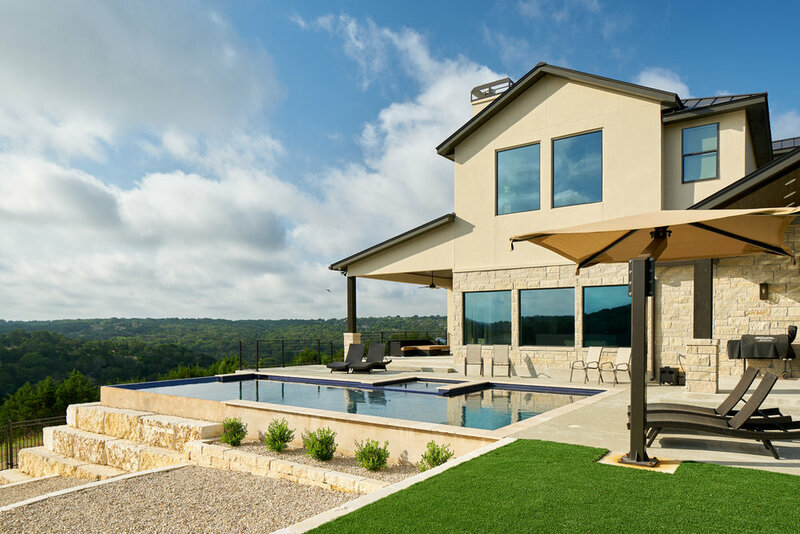 The endless pool and spa offers breathtaking views and the perfect respite from the Texas summer heat.